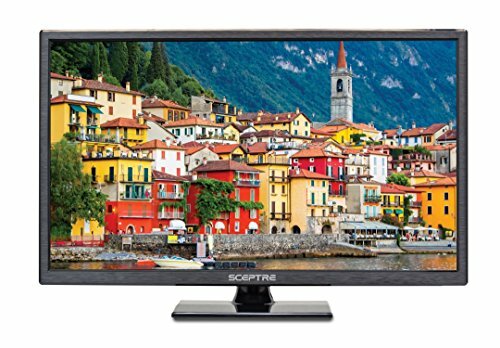 The E246BV-SR delivers the stunning lights, darks, and rich colors of 720P resolution all on a 24-inch LED HDTV. HDMI input delivers the unbeatable combination of high-definition video and clear audio. A USB port comes in handy when you want to flip through all of your stored pictures and tune into your stored music. More Inputs, More Possibilities: With HDMI, VGA, Component, and Composite inputs, we offer a convenient balance between the old and new to suit your diverse preferences.